The International Society of Aesthetic Plastic Surgery (ISAPS) is the world’s leading professional body for board-certified aesthetic plastic surgeons. Founded in 1970, ISAPS membership includes the world’s best known and respected reconstructive and aesthetic plastic surgeons in over 100 countries on every continent reflecting the true international mission of the organization. The ISAPS charter was signed at the United Nations in NYC. The Society was founded to provide a forum for the interchange of ideas and knowledge for the advancement of aesthetic plastic surgery. In addition, ISAPS has become the gold standard for providing continuing education to its members in new procedures, techniques and options in aesthetic and reconstructive plastic surgery. 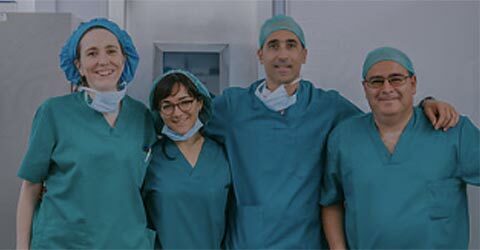 ISAPS surgeons are members of their national societies of plastic surgery and, in this regard, ISAPS serves as an important bridge among many different professional societies and organizations. ISAPS requires that all members also maintain active membership in the national society of plastic surgery in the country where they practice. To be considered for membership, they must be sponsored by two active or life ISAPS members and must adhere to a rigorous review process, which includes a seven-year practice history beyond graduation from medical school. There are many reasons why patients should choose an ISAPS member surgeon. The Society provides the most up-to-date training in a continuing education program for its members. Each year, ISAPS sponsors and endorses many scientific meetings throughout the world where the latest information, research, and procedural and technical advances are discussed and demonstrated. 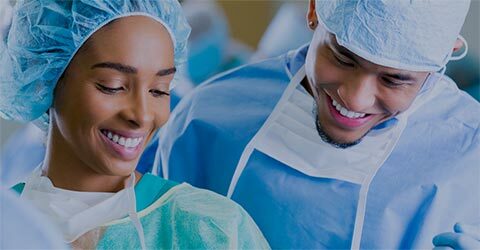 This vital service helps ISAPS ensure that the Society’s members are knowledgeable in rapidly changing and improving surgical techniques, equipment and medical supplies that are vital to this field. ISAPS publishes a newsletter every four months and an indexed academic journal every two months called Aesthetic Plastic Surgery. The journal offers authors on-line manuscript submission and access to current and archived issues also available online. The journal is provided to all active members of the Society as a member benefit.